How Can I Collect Information About All Nodes in All Orgs?  If you have a Chef Server 12.x version and would like to find out facts about all nodes in all orgs, you can do something like the following from the server itself. knife search -a allows you to choose which search fields are returned from the search.